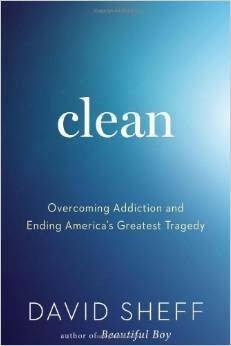 Sheff, who wrote Beautiful Boy, has gone on to advocate for recovery and the removal of the stigma attached to addiction. I’m disappointed with Sheff’s somewhat negative assessment of Alcoholics Anonymous, but he accurately names AA as a spiritual program which some reject. Besides that, this has helpful information on addiction.